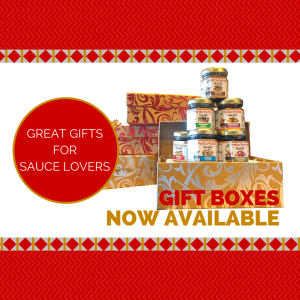 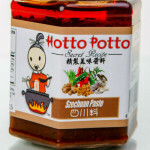 This festively packaged gift box will satisfy all the sauce lovers in your life. 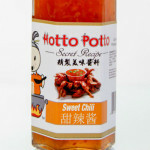 SKU: 864669000099. Category: Sauce. 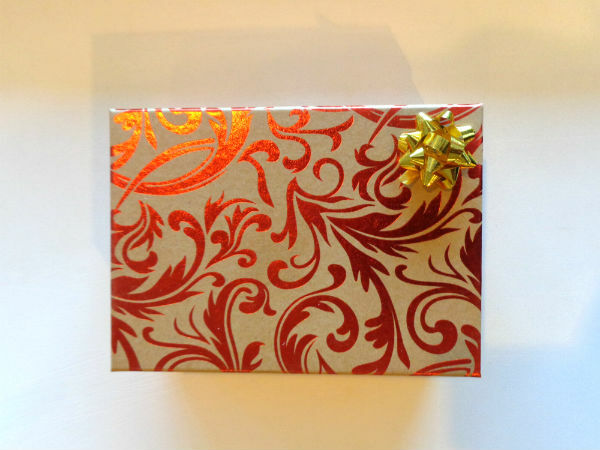 Tags: box, gift.